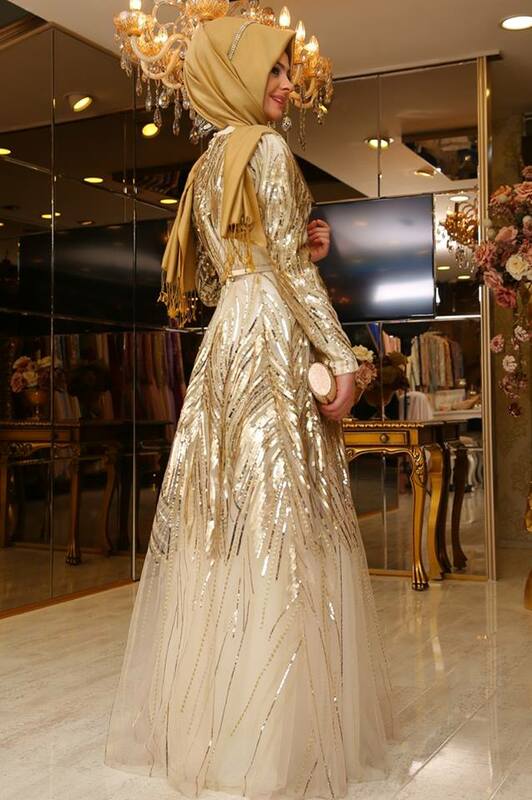 Hijab Moderne is featuring the best hijab maxi dresses for mohajaba's. Look at those images and get inspired ! Why not trying one of these hijab maxi dresses for 2016 - 2017 summer season. These hijab maxi dresses looks very chic and fashion. 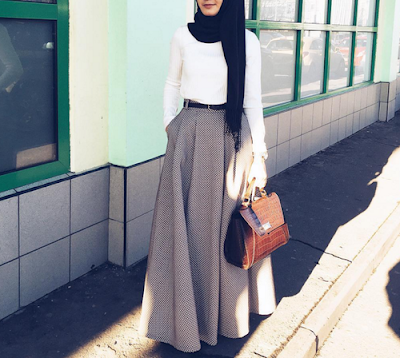 Looking for more hijab dresses ? Visit our Facebook page and you will get many chic hijab looks and styles.